3+1 bedrooms and 3 bathrooms. 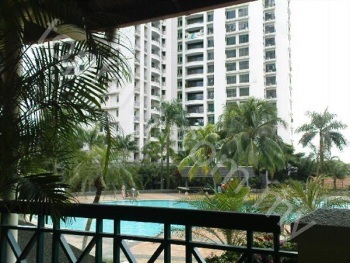 The Straits View condominium is situated in Bandar Baru Permas Jaya, one of Johor Bahru’s largest and most comprehensive residential and business developments. 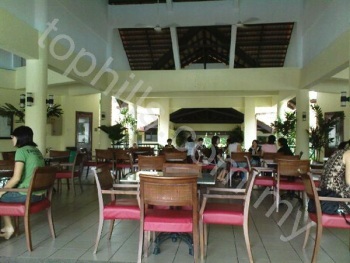 The condominium itself is situated on a selected hillock covering 17.8 acres. 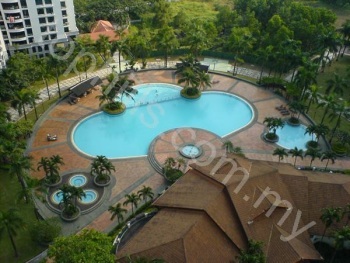 The six towers comprising The Straits View is a rewarding investment with wide-ranging benefit.